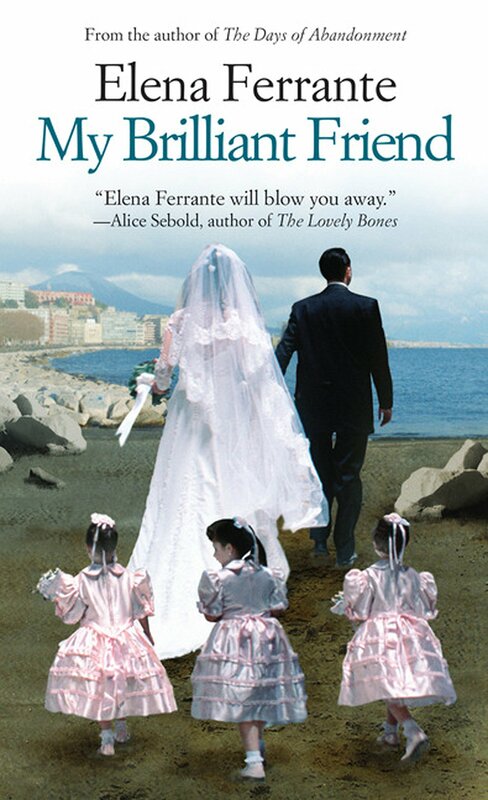 HBO has released the first teaser for its Elena Ferrante adaptation, due in November. Directed by Saverio Costanzo, the eight-episode series follows the friendship of Elena Greco and Lila. HBO hired Neapolitan Child actors Elisa Del Genio and Ludovica Nasti ,to play the main characters. They were chosen for the lead roles out of the almost 9,000 children who auditioned. The HBO show maintains the books’ Neapolitan dialect, and adds English subtitles. The girls meet as primary-school students in 1950, and the teaser shows them running around their Italian neighborhood. HBO seems invested in retaining authenticity and has refrained from Americanizing it and I’m really excited to see how it goes. I’ve also decided a re-read is in order to get myself ready for the action! I didn’t watch it, but a colleague did and she loved it.